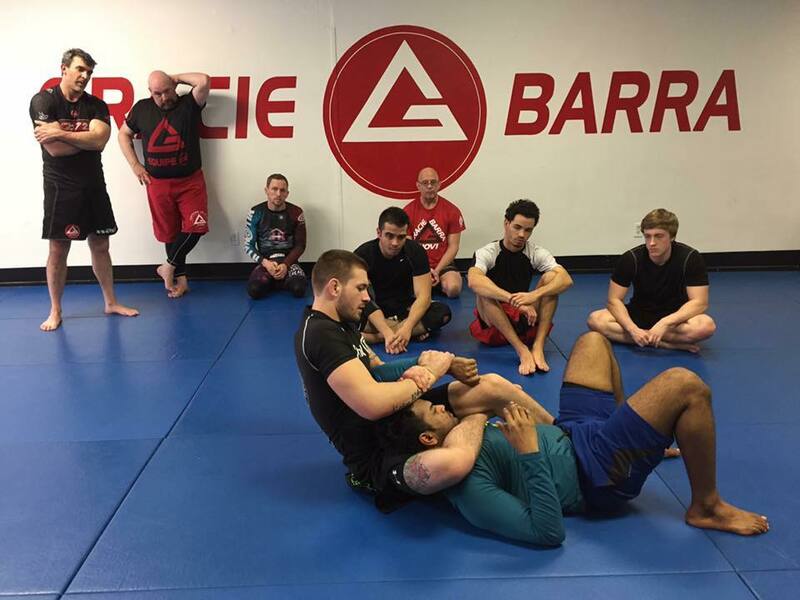 Welcome to Gracie Barra Burton, home to high-quality Brazilian Jiu-Jitsu and more! We are proud to offer our community cutting-edge classes that combine fitness and self-defense - and we truly have something for everyone. Our Kids Martial Arts program promotes lifelong habits of physical activity while also instilling vital character skills in our students. PLUS, we are helping men and women take on their first ever martial arts program OR challenge themselves with high-level training. Whatever you're hoping to achieve, we're here to make it happen. Come check us out in Burton and see for yourself how we're helping our community stay fit, stay safe, and stay motivated. Fill out the short form on your screen to get started today! I have been training with Prof Burchfield since 1994. I was there when he first started down his path of learning Jiu-Jitsu. The road he traveled most people would never have the strength to go. Jim has developed the classroom structure to develop world-class practitioners himself. 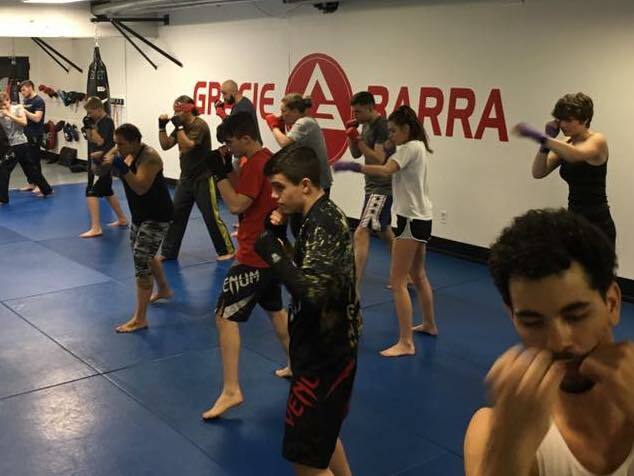 If you want to train hard, get in shape, love competition, or just want to develop close-knit friendships while getting some exercise, Gracie Barra is the place for you. Jim is doing a great job at teaching them the basics and getting ready for upcoming tournaments. We feel with him as their coach they will go far in the sport. 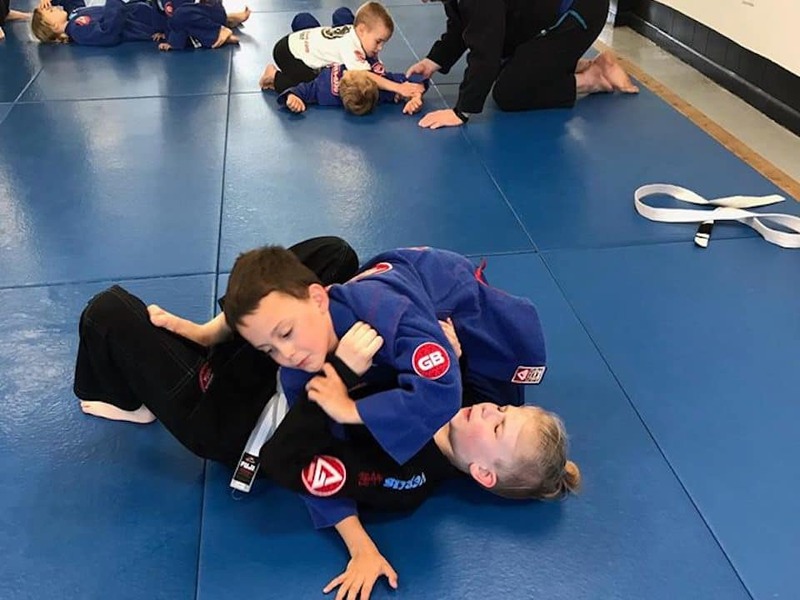 The boys love learning at Gracie Barra Burton. It is a comfortable family-like environment everybody we have come across has been friendly and willing to help. Professor Burchfield has been very accommodating to us. 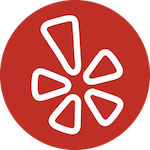 We homeschool the kids and he has a class that is available on Monday and Wednesdays from 12-1pm that our boys take, and love the instructors there. Only the 5th class for my kids, and I am loving the experience they are getting. Instructors are kind but firm. They will help to understand movements(why and how to do them) but they will not tolerate slacking off, not paying attention in class. So far, I thoroughly recommend Gracie Barra Burton. 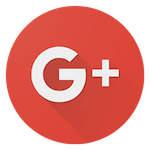 Will update review with more time in.